Stacey Rush submitted this photo. I took this photo of the Southwind performance of their 2007 program, "In The Loop," in Fayetteville, Ark. on July 18, 2007. 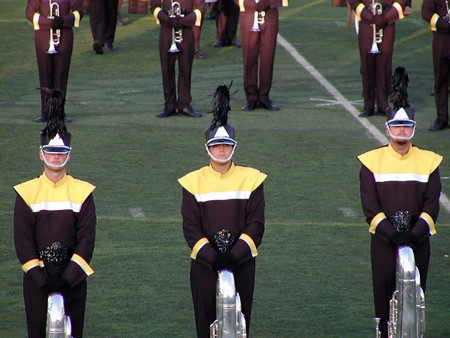 In the photo are tuba players Orien Landis, Chris Rush and Tim Lawson.